* Combined, Avatar: The Art of the Animated Series and Avatar: The Lost Adventures have sold over 30 thousand copies. The Harmony Restoration Movement has failed, and the four nations are plunged back into war! In the midst of the battle, can Aang and Fire Lord Zuko mend the rift between them, or will Aang be forced to take actions that can’t be undone? 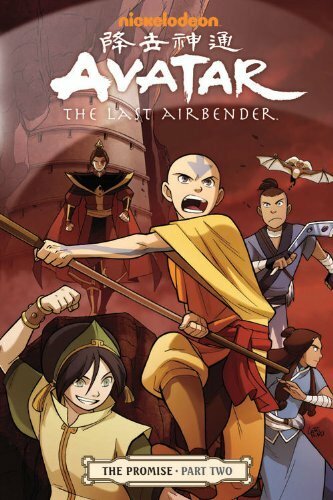 *With the brand-new show Legend of Korra, the time is right for Airbender fever to return! 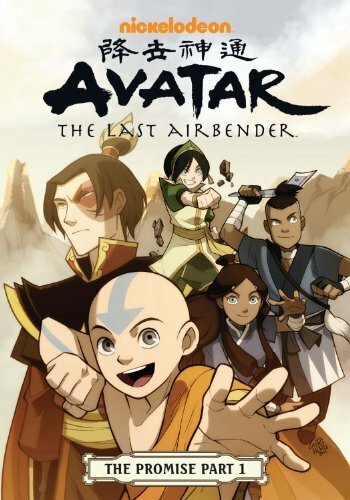 *Avatar is among the most acclaimed animated shows of all time! 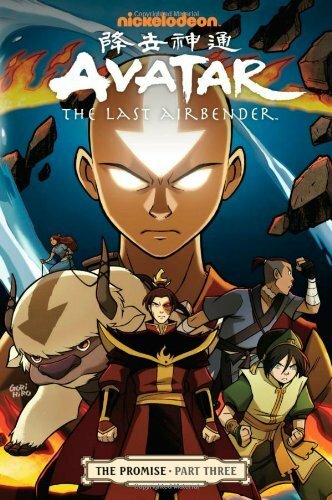 Click here to browse all seven titles included in the Avatar: The Last Airbender graphic novel sale.